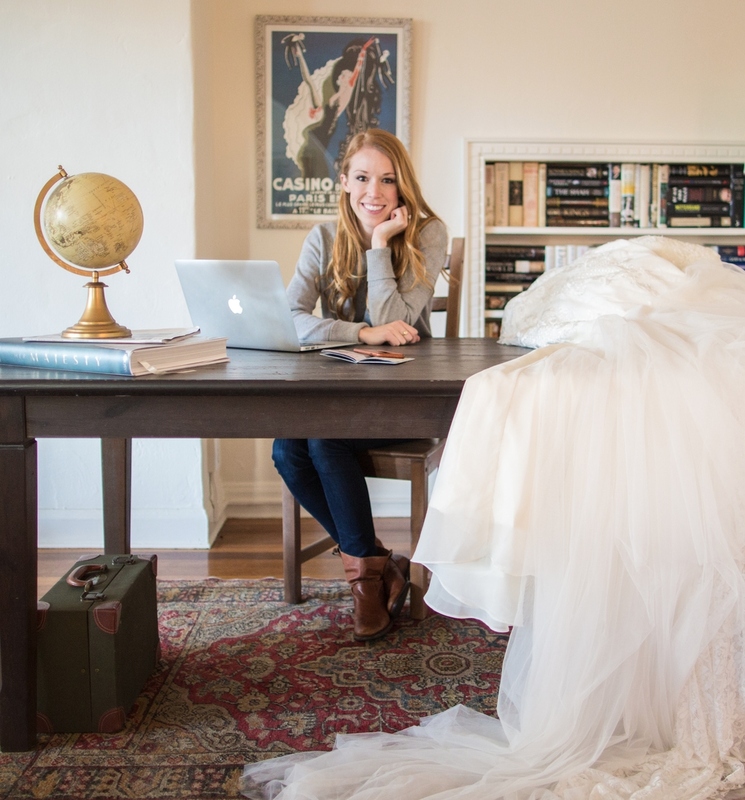 Stylists are in constant contact with their brides, helping them design the wedding dress of their dreams. If you are a brand where responsive, personal, differentiated customer service is a priority, you have to use Kustomer. There is nothing close to it on the market. It was like they read our minds. 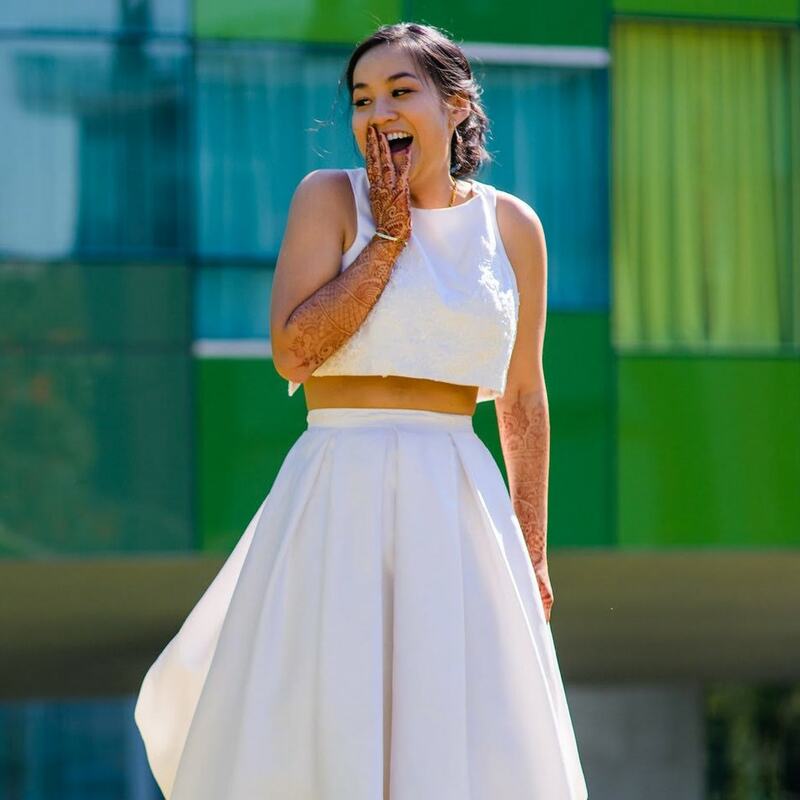 Wedding dresses are an emotional, important purchase for women and 95% are still sold in brick and mortar stores. Anomalie faces a large challenge of replicating the high-touch experience of a boutique with the transparency, customization and value that can come with a direct-to-consumer model. We are asking brides to trust us with the creation of one of the most important, expensive garments they will ever buy without meeting us. For these reasons, CX is essential to our business. Anomalie spends months nurturing their brides. 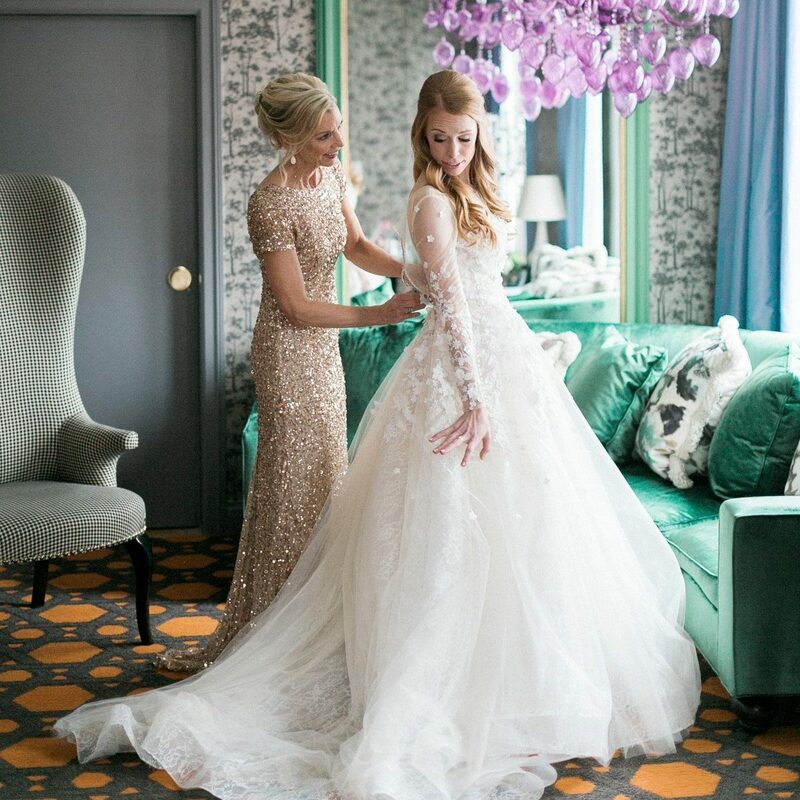 From initial outreach until they walk down the aisle, Anomalie stylists are in constant contact. Because of the high-touch nature of the business and the long customer life-cycle, Leslie and her team vetted every support platform on the market over the last two years. When we were first put in touch with Kustomer, we thought all customer support platforms were similar and only incrementally different. We were certainly not planning to shift our entire CX processes to another provider. Within three weeks of hearing the pitch, we switched all of our stylists onto Kustomer. Before making the switch, Anomalie stylists had to log into separate systems for text, phone, chat, email and data visualization. With the customer timeline, stylists are able to bring all information about their customers into a single view and communicate with them across channels. Kustomer is thoughtfully built for omni-channel communication. Brides are often calling, emailing, texting, Facebook messaging and chatting us in the same week. All of these communications are tied to one customer and show up in a simple stream. 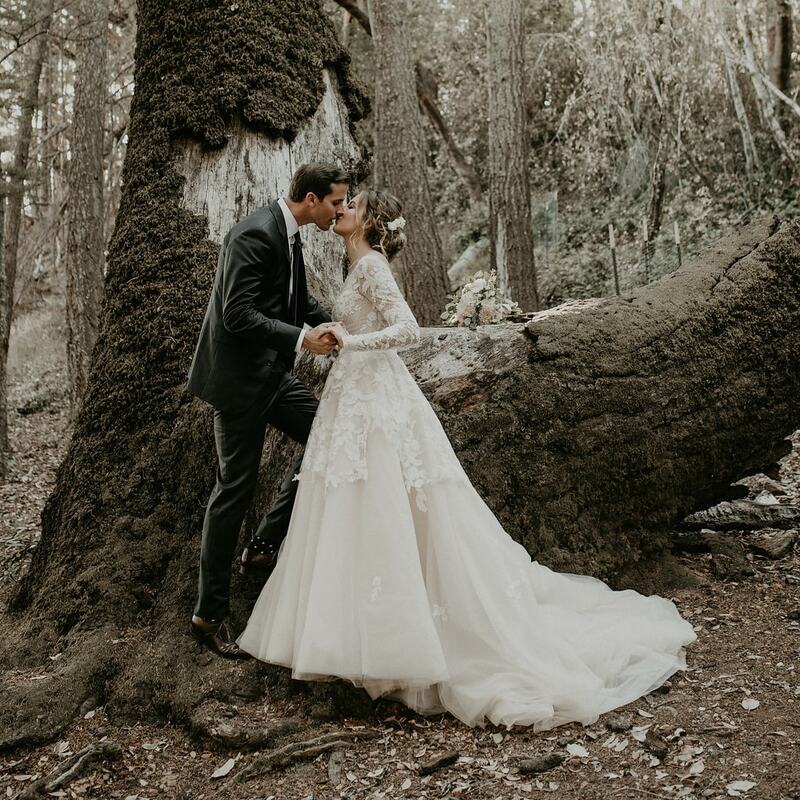 Having all relevant information in one place allows stylists to focus on building trust as well as meaningful communication with their brides. In fact, in the three months following the implementation of Kustomer, Anomalie’s sales doubled while their marketing spend stayed flat. The team attributes a lot of this to being able to contact brides more quickly and in a more personalized way after signup using Kustomer. In the two months after implementing Kustomer, the percentage of brides we have a conversation with (text/call/chat) after signup increased 74%. Our company has subscriptions to over 20 pieces of software, but Kustomer is the one I tell all other leaders of D2C companies they need. It is best-in-class software and is backed by a team that hustles and cares.